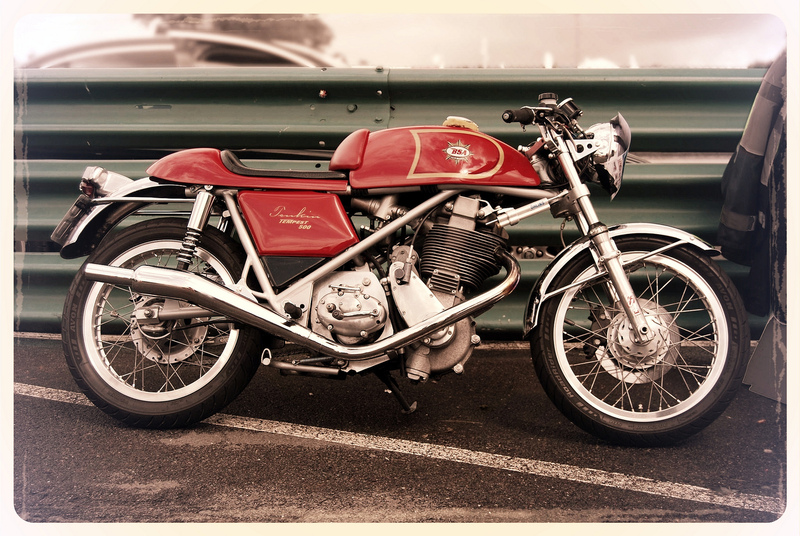 In the world of Classic motorcycle, Egli-Vincent is not the only re-creation available on the market. There is also some other great Classic like these Tonkin Tornado, Typhoon and Tempest, which stands for Manx, G50 and Goldstar. 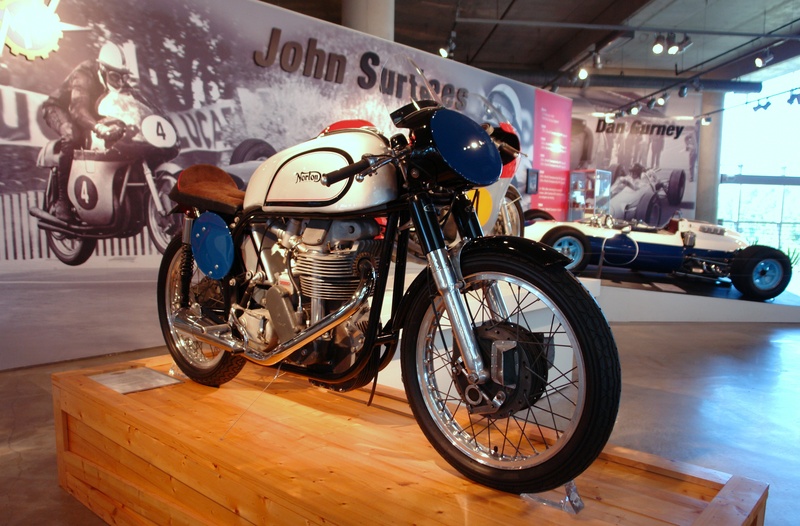 Three pieces of the British motorcycles history. 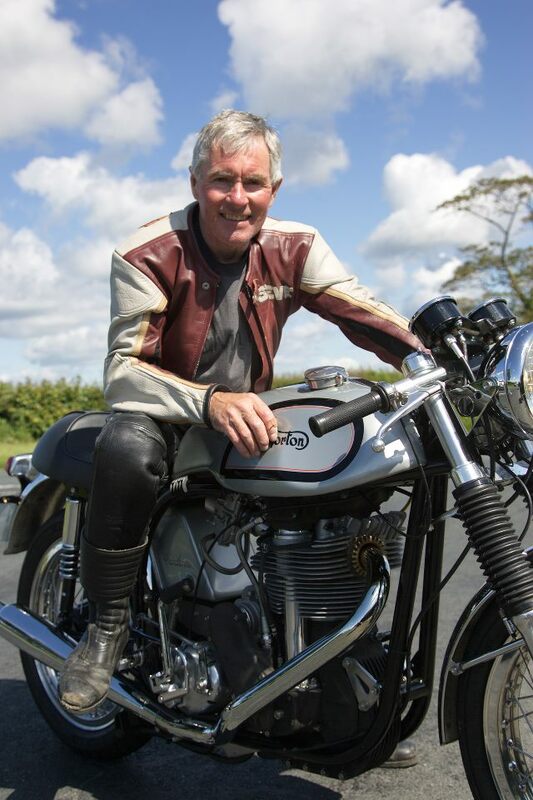 Steve Tonkin, a former professional racer, has an illustrious race career between 1970 and 1983, included numerous top 6 Isle of Man TT places, the 250cc Junior TT title in 1981, and winning 3 British 250cc. 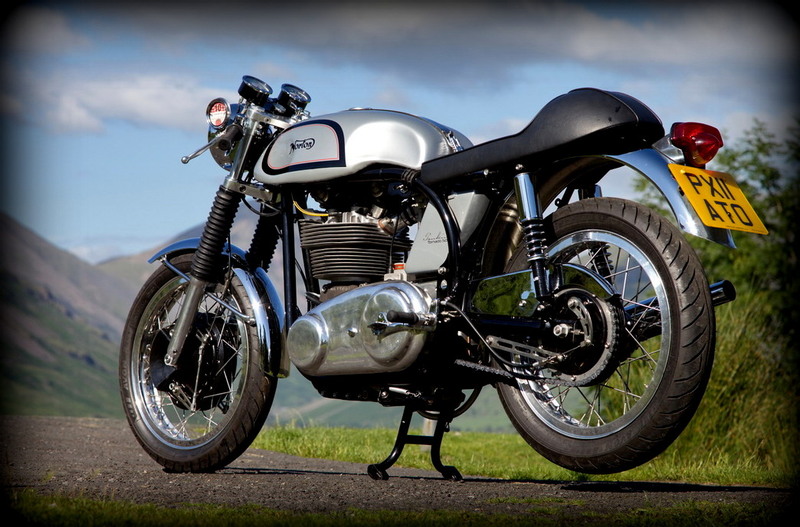 Today, Steve is reconverted in the restoration of British Classic Bikes and the re-creation of these three famous fifties racers adapted to road specifications. 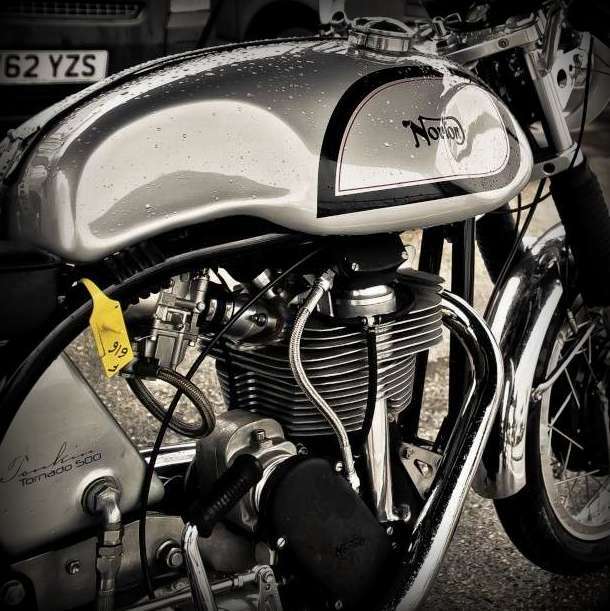 The Norton Manx is certainly the most famous racer in the 500cc category. Many riders dreamt to convert this base to road legal and some did, but such conversion is not really straightforward and the adaptation of the charge alternator, the kick-start or even the decompressor are quite a challenge. Thus those who converted the Manx, finesse the charge electric system and accommodated with the bump start style. This was not acceptable for Tonkin, which collaborated with Molnar to develop this road specification. As Molnar owns the Manx heritage and focus exclusively on racers specification, Tonkin assembles focusses on the road bikes. 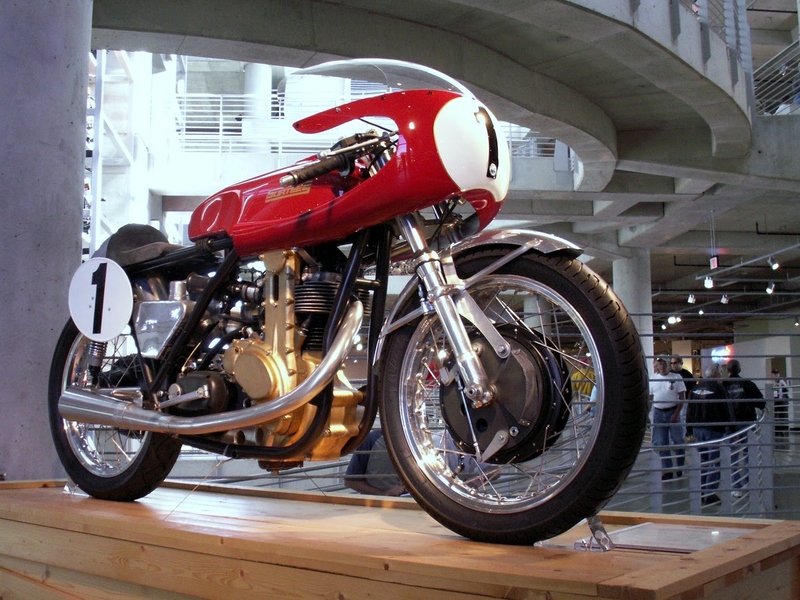 The result is quite outstanding and definitely in the same class than the Egli-Vincent re-creation proposed by Godet. Everything works and the road Manx is nimble and fast, reaching easily 130mph. 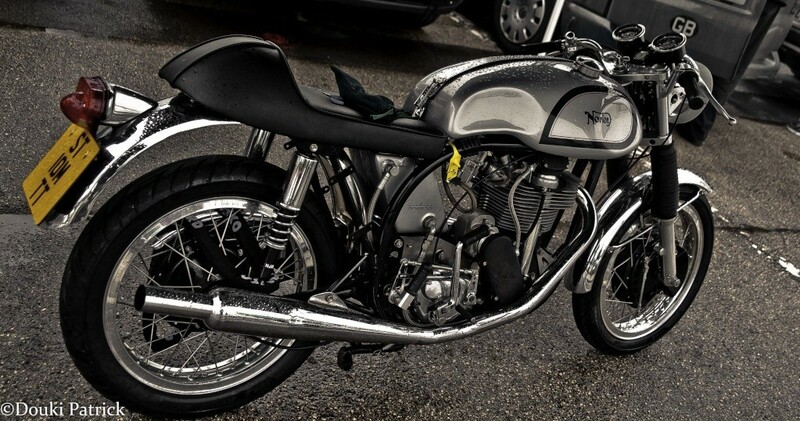 Beside the Norton Manx, the Matchless G50 and BSA Goldstar are the two alternative choices. Unlike the Manx, which is installed in its original Featherbed, the Typhon and Tempest have a Seeley Mk3 replica frame. Steve Tonkin on the first Tonkin Tornado 500. Recreation: the Tonkin Tornado. Engine is the 500cc DOHC Molnar Manx (86 x 85.6 mm) delivering 50 HP at 7,000 rpm . Note that the battery is hidden under the seat. The Manx engine has been modified to road spec, including a longer crankshaft to accommodate the charge alternator. The enclosed primary case is similar to the Commando but is specific to Tonkin road bikes. 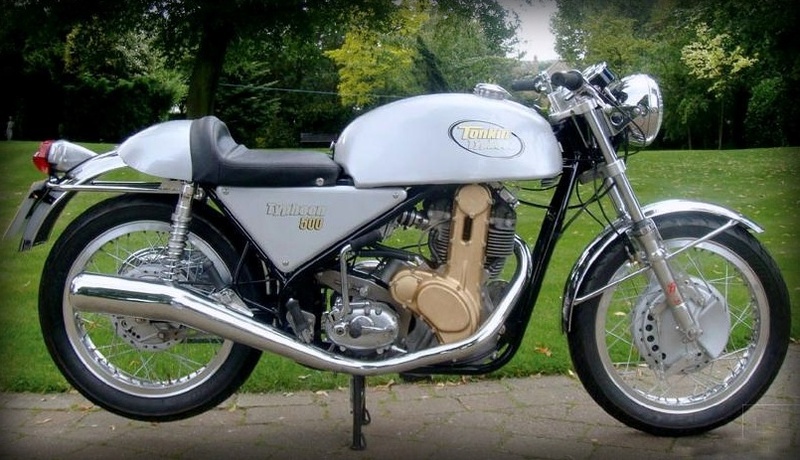 Recreation: Tonkin Typhoon with 500 or 600 cc G50 engine in a Seeley Mk3 Replica rolling frame. Seeley Mk3 Replica rolling frame. 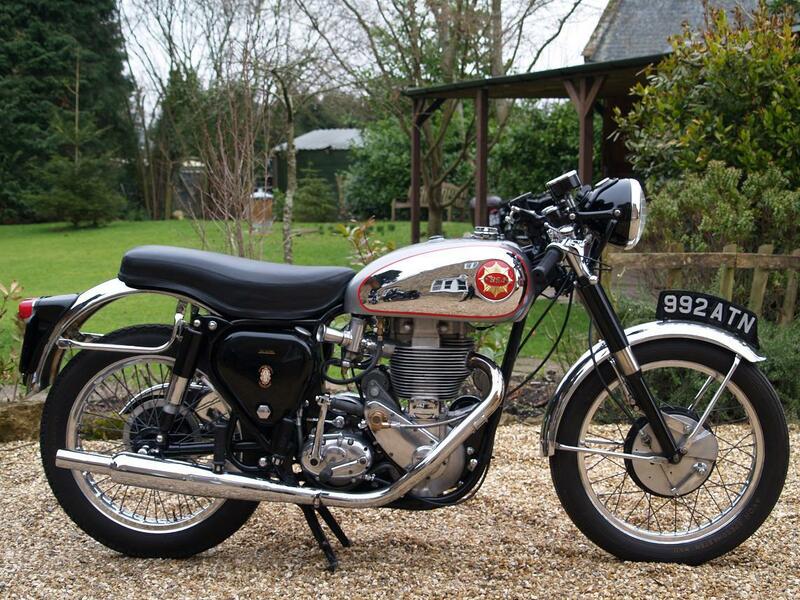 I am looking for a complete engine or parts for the bike AJS 7R Boy Racer 1949 – 350ccm (Long Storke). Any other piece of body, Frame or aggregates, are welcome. I also have spare parts for an exchange! Regardless of which is the state! Please send any offer, availability, state or possibly some contact or dealer!